United Outdoor Media offers prime permanent bulletins throughout Kentucky and adjoining States on primary Interstates and high-traffic interior roadways, featuring reasonable rates and dynamic customer service. We are proud of our ability to work with local & regional companies as well as national advertisers in meeting their outdoor goals and objectives in the Commonwealth and surrounding areas. 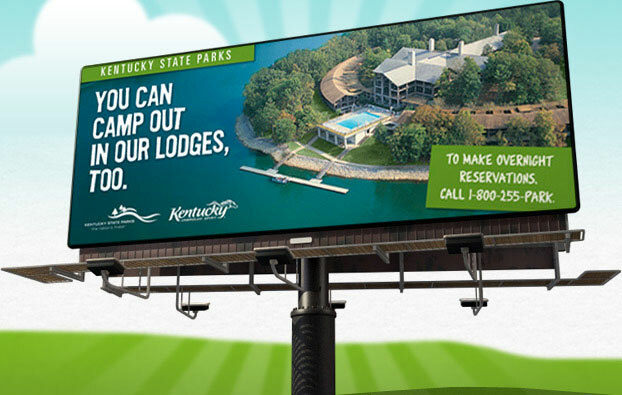 With rare options that have taken careful permitting and years of planning, ads can show to over 1,000,000 travelers per month on a typical portion of rural Kentucky interstates while gathering upwards of 1,900,000 views in more urbanized areas. While the numbers speak for themselves, it is most important to remember that United is the only vendor offering options that are of the highest possible quality carrying all necessary local, State and Federal permits as well as illumination and clean structure design. 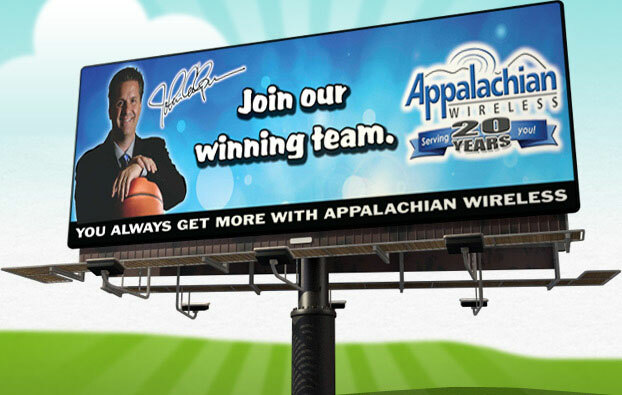 We are a Kentucky based independent outdoor advertising firm. From ownership to field service, United has a mixture of Kentucky roots and veteran outdoor experience. Our team takes pride in getting to know our existing as well as future customers, so you can browse and inspect all the locations in our expanding inventory at your convenience. As costs continue to climb for all forms of advertising, we're proud to say we remain very flexible on all rates and terms. Our mission when we started was to become the leading independent outdoor provider in Kentucky. With over 500 prime billboard faces spanning West, East, North and South, we have now accomplished that goal. Allow us to demonstrate how you can build your business with effective outdoor advertising that works and is cost efficient. Please contact us today - and thanks again for your interest in doing business with us. We look forward to the opportunity of serving you!